Used BMW X5 or Used BMW X6? So, you’ve decided to treat yourself to the world-class BMW inventory. Now the choice remains: Should you get a used BMW X5 or used BMW X6? The choice isn’t always easy, since both luxury SUV models deliver amazing performance and serious style. But there are key differences that may determine whether you start looking for a used BMW X6 for sale or rush out to try the X5 lineup. Should You Find a Used BMW X5 for Sale? 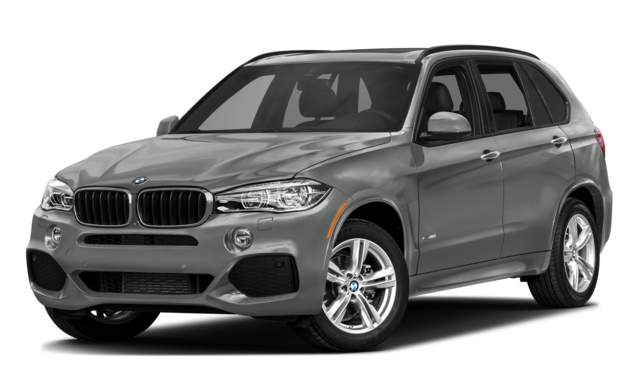 The BMW X5 is the perfect choice for Pompano Beach families. Sure, the BMW X5 has a sophisticated profile and stylish detailing, but beyond that gorgeous exterior lies a practical ride that’s perfect for everyday life. The high-quality interior is spacious and comfortable, and the passenger room is particularly impressive when compared to the more compact BMW X6. Many drivers also prefer the enhanced visibility of the used BMW X5, which allows you to maneuver easily through tight spots on the road, and the price point is a little more budget-friendly for frugal shoppers. Should You Find a Used BMW X6 for Sale? 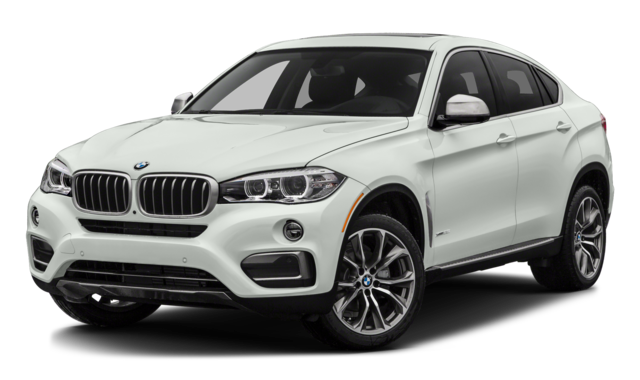 Before you rush off to find a used BMW X5 for sale, you might want to take a look at the sportier BMW X6 for a little extra pep during your morning commute. Small details make a major difference between the two models. The BMW X5 has a straight roof to create a larger cabin space, but the BMW X6 has a sloping roofline to create a more aerodynamic and athletic appearance. And while the BMW X5 sticks with a traditional SUV experience, the BMW X6 feels more like a car while zipping through West Palm Beach and Miami. Overall, the BMW X6 is tons of fun to drive. Whether you find a used BMW X5 or used BMW X6, we’re sure that you’ll fall in love with the BMW driving experience. If you’re still weighing your options, why not take a look at our list of reasons to buy a pre-owned BMW? Or, feel free to check out our guide to the used BMW X5 vs. used Audi Q7 to see how these two competitors stack up!